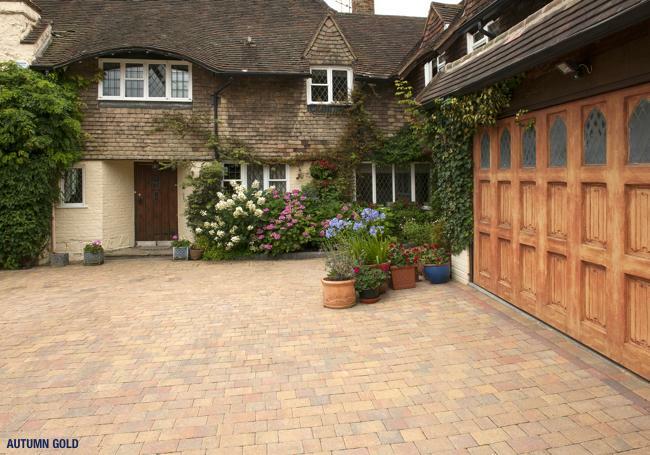 Whether you’re looking to increase the space outside of your house or you just want to spruce up the front of your property, block paving is the perfect solution for a highly attractive and hardwearing driveway. With so many styles of block paving bricks available – from standard driveway pavers to cobble pavers, there are endless options when it comes to the patterns you can create. 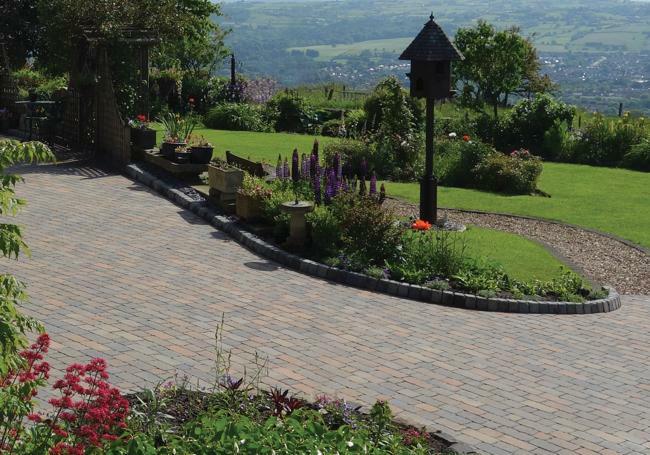 At AWBS we have a wide variety of block paving and cobble pavers, to suit any type of property and any budget. With a selection of brick pavers from renowned brands Brett, Pavestone and Bradstone, we’re the only place you need to visit. And don’t forget our price match pledge and free local delivery from our Oxford, Swindon and Yarnton branches. With an array of stunning colours and styles available, block paving and cobble pavers can instantly transform your outside space. 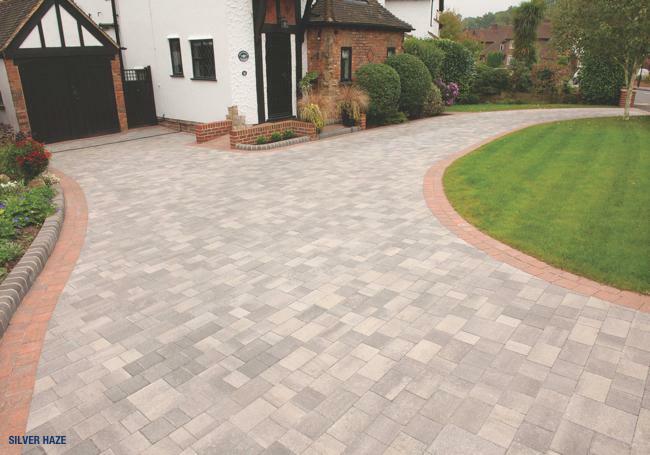 Whether you’re looking for traditional block paving or something a little more contemporary, we have a fabulous range to give your driveway a whole new lease of life. 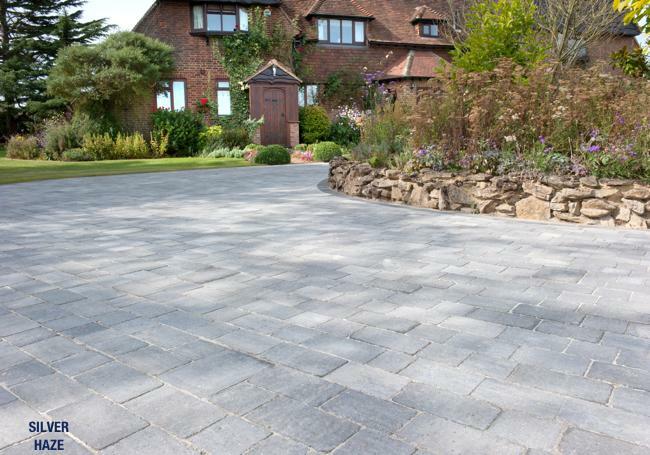 For a traditionally styled, rough-edged block paving, the Brett Alpha is a wonderful choice for creating a beautiful time-worn look for your driveway. 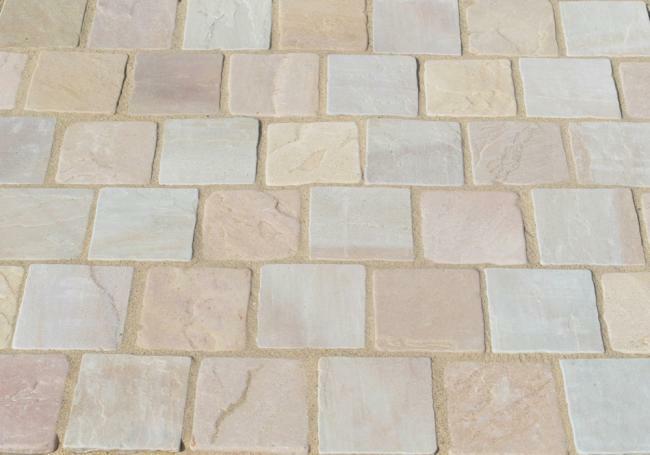 With three different sizes in the pack, you can design a cobbled effect for an established appearance. Brett Omega and Brett Beta block pavers are both hugely popular for their classic and timeless designs, with simple lines that make them ideal for modern properties. For a gorgeous cobble paver, the Brett Regatta’s natural-looking riven surface creates a driveway of tradition and distinction. With further designs, and exclusive styles and colours from Pavestone and Bradstone, there’s never been more choice when it comes to re-vamping your driveway. To view our extensive range of block paving and cobble pavers, visit one of our branches where our knowledgeable staff members are always happy to help and offer advice on our products and your project.